Spring is arriving for another year and it’s time once again for the bugs and nasties to start coming back out. Spring is a time when pet owners might start seeing the signs of worms in their dogs. These sigs can include squiggly worms or “rice bodies” in his stool, a thrifty looking appearance, scooting and licking his rear, vomiting and diarrhea. 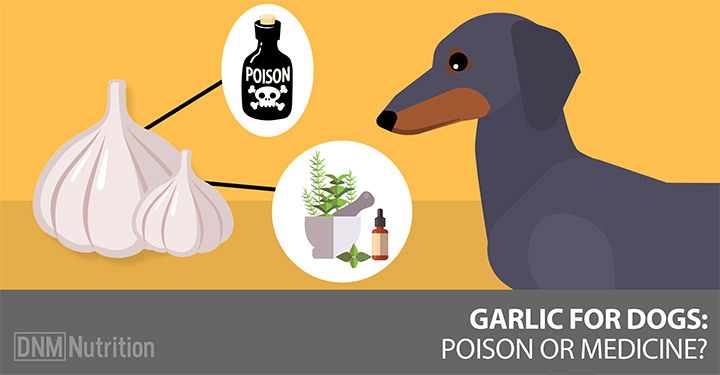 If your dog shows any of these signs, you might want to take a look in your cupboards before reaching for the toxic dewormers. There might be something in there that could rid your dog of worms without the adverse effects on his health that veterinary dewormers deliver.